Sesión de cortometrajes. Short films ´ session. 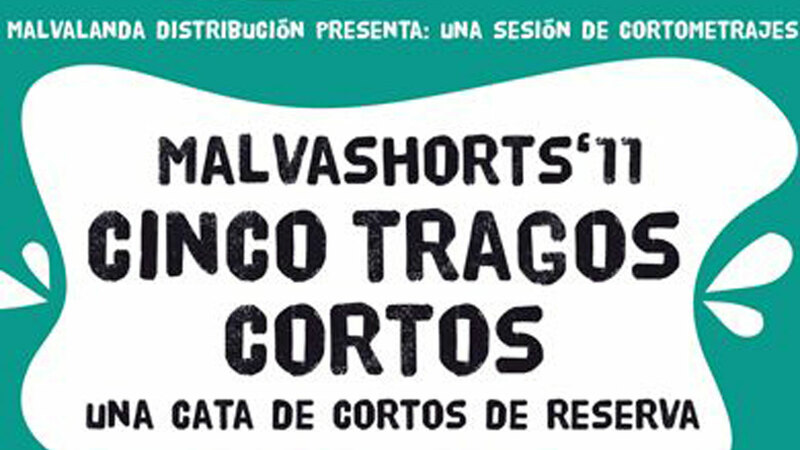 Malvashorts is a film session consisting of a series of short films of great technical and artistic quality which have won numerous national and international awards. It is a way of distributing short films so that the public can have the opportunity to enjoy the film genre.